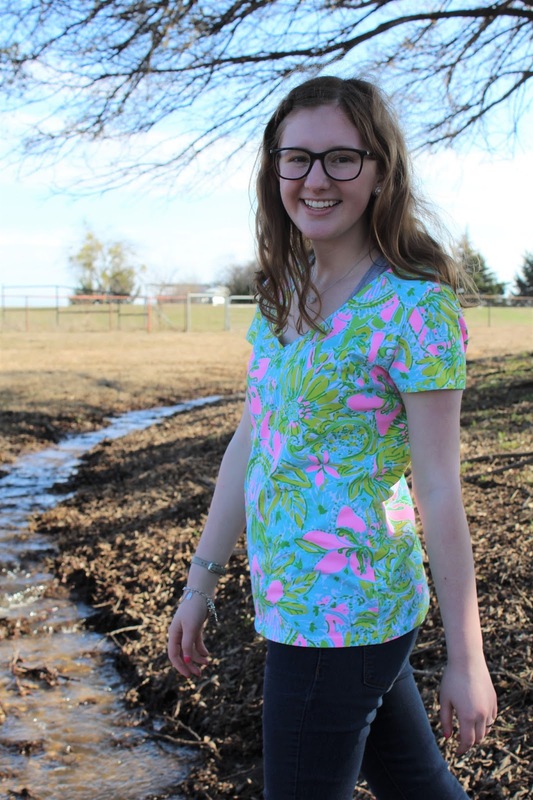 Within the last couple of years I have really fallen in love with Lilly Pulitzer. I love the fun bright prints and how I stand out when I wear them. My Lilly collection isn't very big but I would like to think I own a good amount. I'm always asked how I can afford so many Lilly Pulitzer items and the truth is, I can't. If I were to buy all of my Lilly items in a Lilly Pulitzer store I would be so broke. By now you should know I'm all about finding great deals and that's my secret to affording Lilly. Here are my top 5 tips on getting Lilly Pulitzer items at a great price! 1. Shop at Marshall's and TJ Maxx- If you don't mind hunting for clothes to get a good deal go to one of these stores for your Lilly. TJ Maxx is where I have found most of the Lilly Pulitzer items I own. 2. Shop at thrift stores- High end thrift stores are where I have had the most luck. Places like Buffalo Exchange and Uptown Cheapskate are great places to shop! If you don't have either of those near you I would check regular thrift stores, I have a few items from there too. 3. 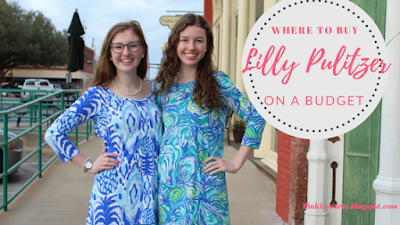 Shop eBay- People are constantly adding their old Lilly items on eBay and they are typically at a great price. eBay is also a good place to find vintage Lilly Pulitzer items, which I have really been on the hunt for lately! 4. 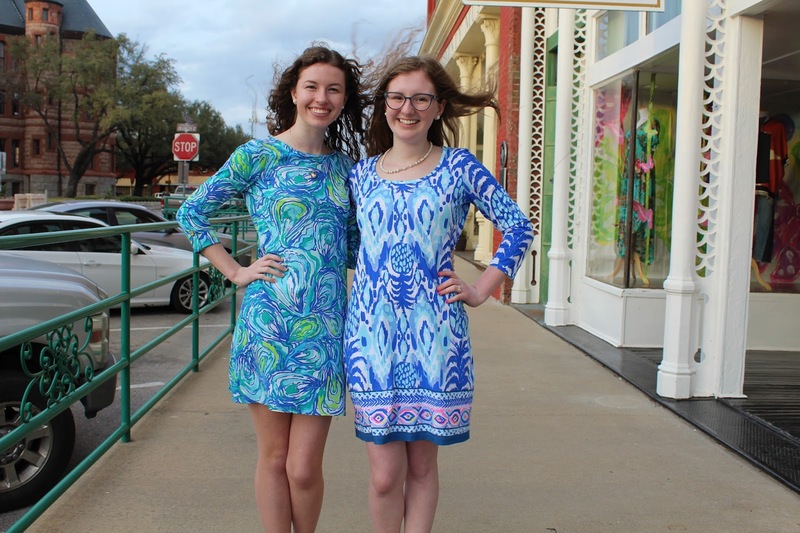 After Party Sale- Lilly Pulitzer has two sales a year and they're called The After Party Sale. It's kind of hectic to shop because of the virtual line on their website and the actual lines in store but if you have the patience you can score some amazing items! 5. Buy Dupes- If you are like me and love Lilly for the prints and not the name then I would recommend shopping elsewhere! Buy similar items from Belk. This may sound like a stupid tip but if you can't find any Lilly Pulitzer using the above tips go to Belk. They always have a huge sale section and there is always a large amount of Crown and Ivy items there. Lauren James also has a few printed dresses that are super cute, bright fun prints. I hope these tips were helpful to you!